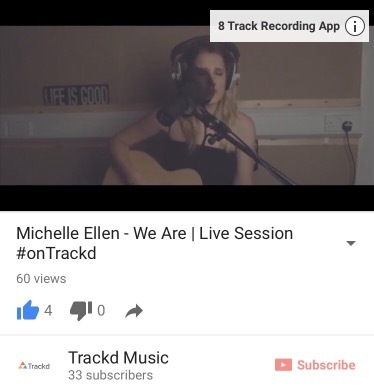 The super talented Welsh songstress Michelle Ellen has done a live session for Trackd the social recording studio in your pocket app. Check it out here by clicking on the image! Previous PostPrevious Vince James to Perform at Sofar Sounds Session. 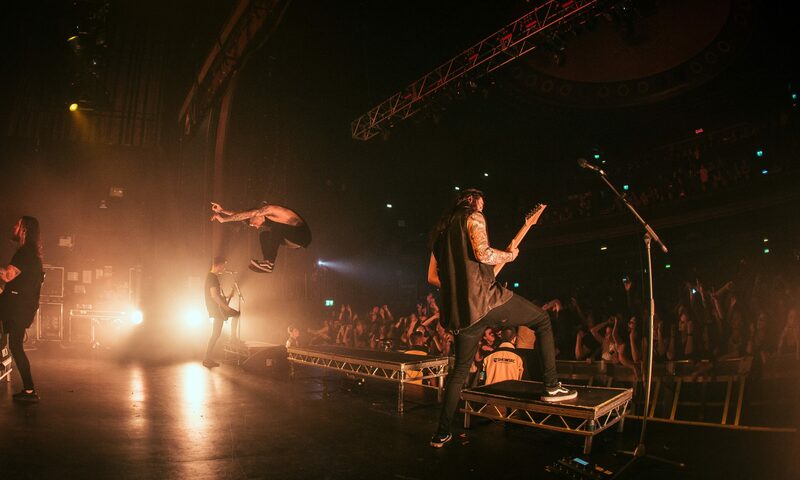 Your Chance To Win Tickets!